Smartroof has announced that it is shortlisted for the Product Innovation Award at the Structural Timber Awards 2018 – and it’s not the first time either! 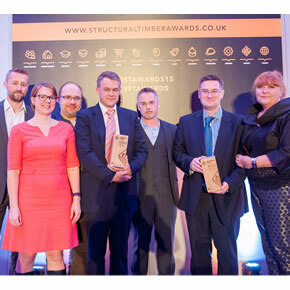 2016 Structural Timber Awards highlight top projects, products and people in structural timber across the UK. 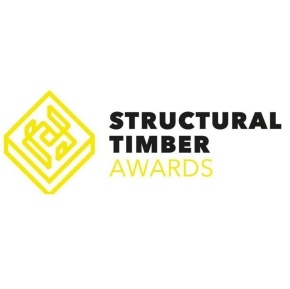 With the deadline for entries looming, the Structural Timber Awards is encouraging companies to make a sound business decision and enter. 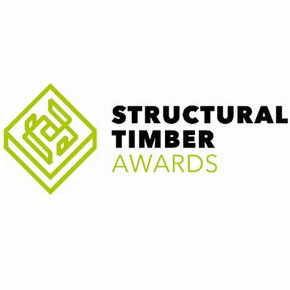 Deadline looms for Structural Timber Awards promoting top projects, innovative products and great people in the UK structural timber industry. 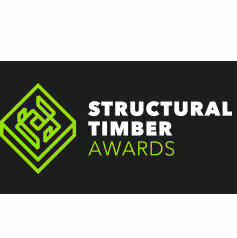 Structural Timber Awards for outstanding projects, products and people promoting excellence in structural timber across the UK. 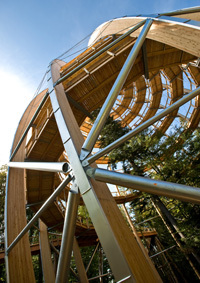 The Structural Timber Awards are now less than one month away. 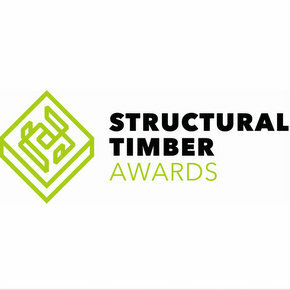 Taking place on Tuesday 6th October as part of UK Construction Week, the inaugural Awards will showcase innovative solutions and developments from across the UK timber industry.